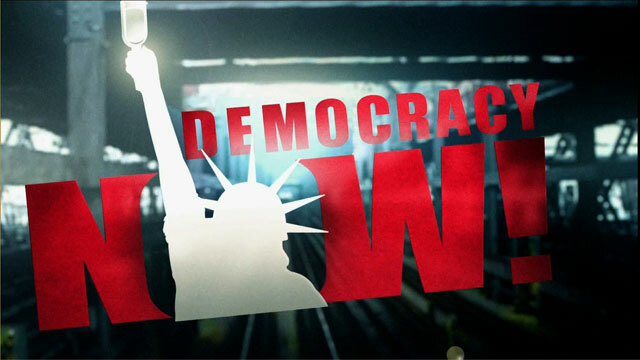 Shows featuring Farnaz Fassihi | Democracy Now! Wall Street Journal's deputy bureau chief for the Middle East and Africa. From 2003 to 2006, she ran the Journal's Baghdad bureau.